If you’ve been paying any attention over the past two years, you’ve likely seen Ms. Heaton’s acoustic guitar covers of popular hip-hop tunes on Youtube. Her cover of “Love Sosa” among others garnered her a significant social media following (not to mention her rampant thirst-trapping on Instagram). 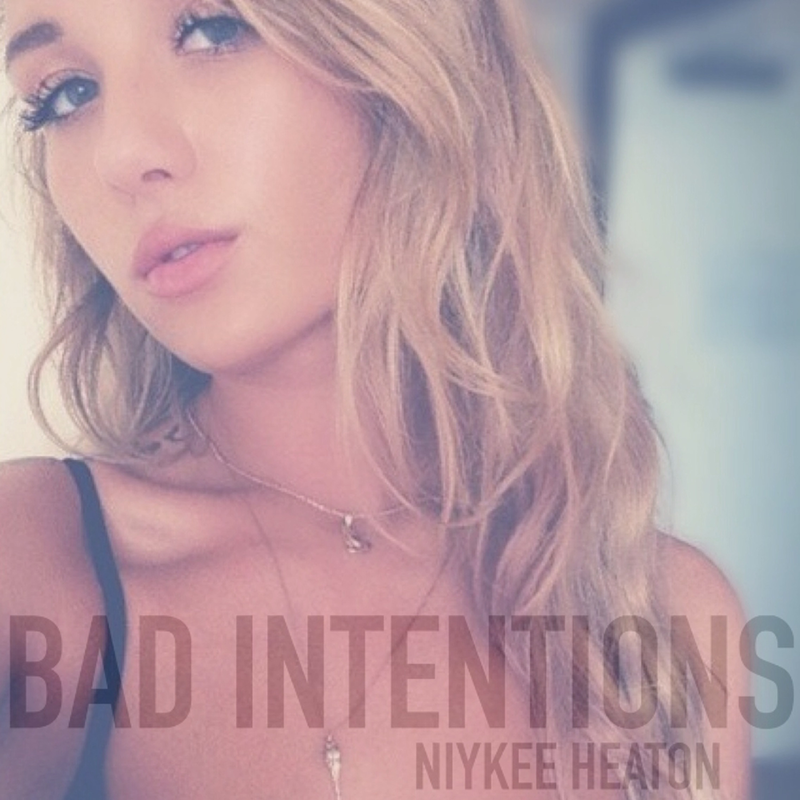 At the end of the day, Heaton’s Bad Intentions EP is a solid project showing just a glimmer of what’s on the horizon for her. We like that she tackled all six records solo, deciding against including feature verses from other rappers or anything of the sort. If she is capable of doing this by herself, just wait until she’s ready to put out an official full-length.